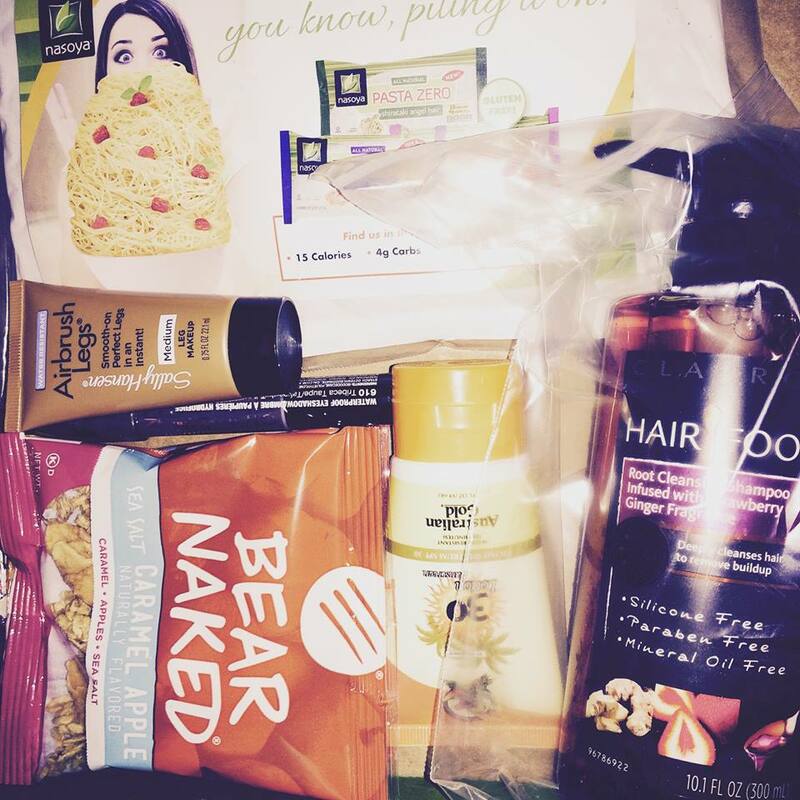 I received these awesome products complimentary for testing purposes from Inﬂuenster. #AIrbrushPerfectLegs Sally Hansen This stayed on even after I stayed in the pool an hour! If it doesn't work with the first coat apply another and let dry! #NasoyaPastaZero 15 calories and 4g of carbs what's not to love? #AllThatInaBagofChips Beanitos I was really scared to try these but, they really weren't bad. Like a pringle without all that salt! #HairFood Clairol this seriously makes your hair feel so clean! It smells great also. #LiveBearNaked These are great you get the salt and crunchy without all the extra bad things that are in food! Even my one year old loved them. #NYCCityProof Goes on easy and stays where it's put. I do wish though that it came in two colors one color on each end would be fabulous!